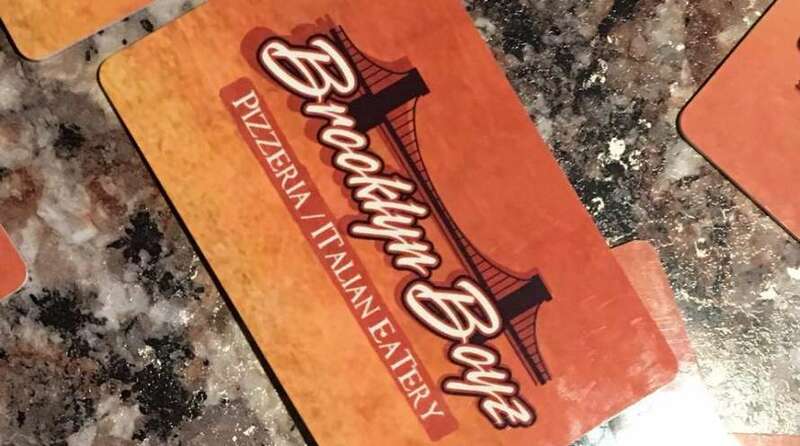 Nothing says I love you like a gift card from Brooklyn Boyz! When you purchase $50, we give you $10 for free! We look forward to seeing you!